April 5th is a way cool birthday—Spencer Tracy, Bette Davis, Melvyn Douglas, Gregory Peck, Walter Huston, Lord Buckley, Frank Gorshin, Roger Corman, a bunch of other people, and me. It’s a way cool death day too—Douglas MacArthur, Chiang Kai-shek, Howard Hughes, Brian Donlevy, Alan Ginsberg, Charlton Heston, Kurt Cobain, Saul Bellow, a bunch of other people and not me. Yet, anyway. 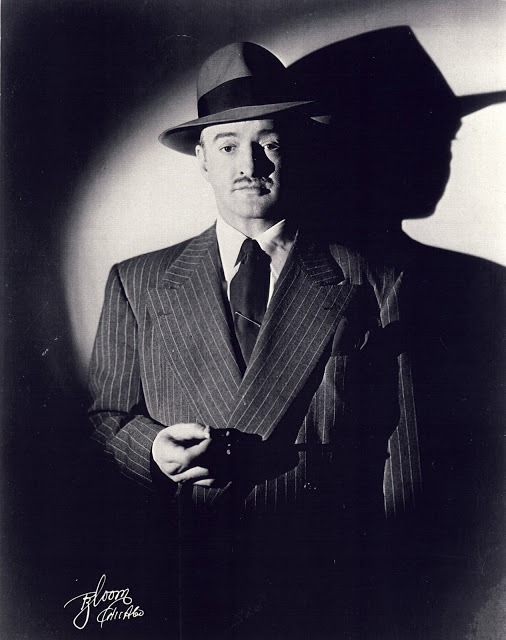 Lord Buckley would be 113 today if the Nazz hadn’t taken him. This entry was posted in Autobiography,memoirs and confessions and tagged Alan Ginsberg, Bette Davis, Brian Donlevy, Charlton Heston, Chiang Kai-shek, Douglas MacArthur, Frank Gorshin, Gregory Peck, Howard Hughes, Kurt Cobain, Lord Buckley, Melvyn Douglas, Roger Corman, Saul Bellow, Spencer Tracy, Walter Huston. Bookmark the permalink.